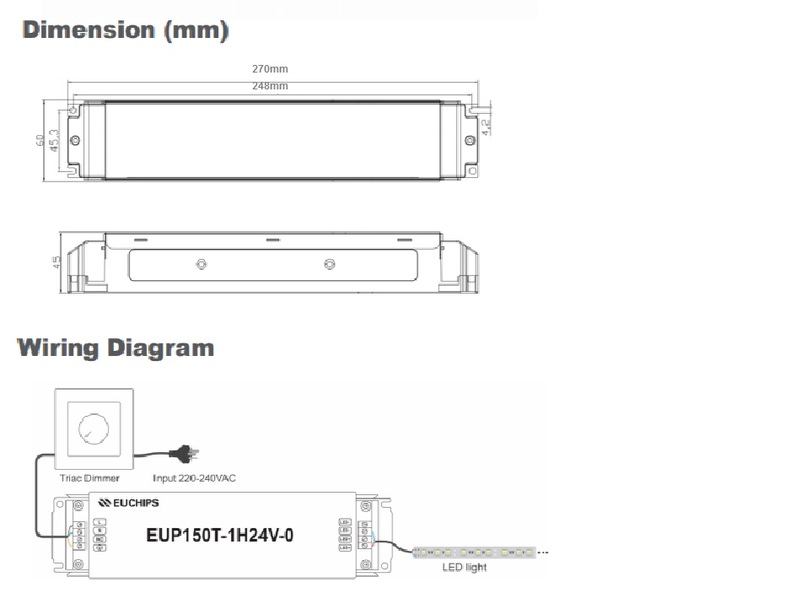 Constant Voltage Triac/ELV Dimming Driver 150W 24V - VOLKA Lighting Pty Ltd.
1. Single-channel constant voltage output,6.25A Max. Click the button below to add the Constant Voltage Triac/ELV Dimming Driver 150W 24V to your wish list.